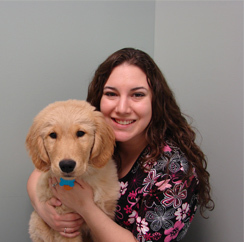 Dr. Kevin Waddell and his staff are committed to providing medical and surgical care for all of your four legged pets. 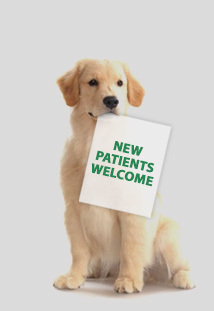 Our goal is to provide our clients and their pets with exceptional service and care to keep the pet members of your family healthy. Dr. Kevin Waddell BSc. DVM. Dr. Waddell grew up on a dairy farm near Mitchell, Ontario. 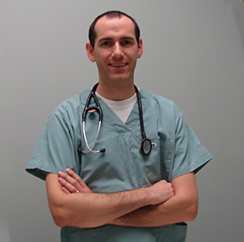 After spending several years at the University of Guelph, Dr. Waddell and his family have lived in Waterloo region where he has been practicing veterinary medicine for a number of years. Heather is one of our hospital's registered veterinary technicians and is covering all aspects of customer service and animal care at our hospital. 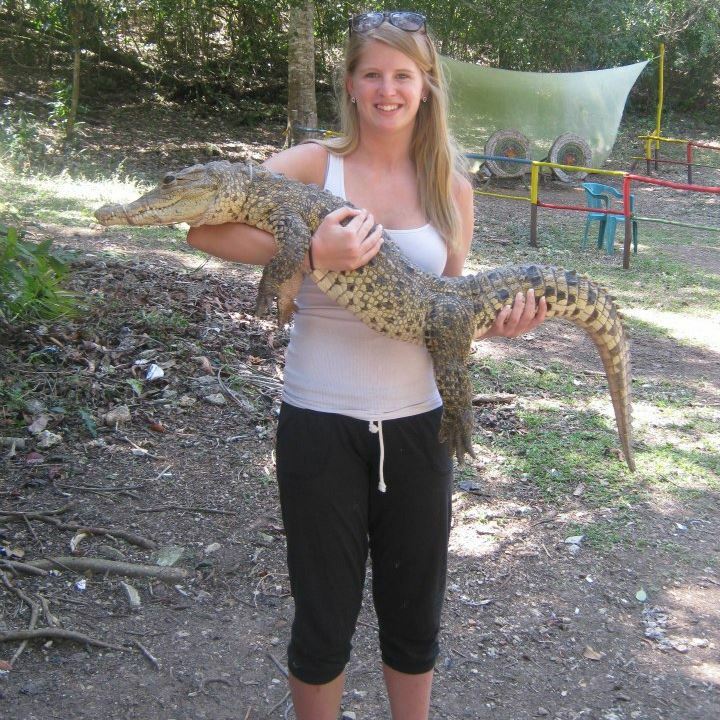 She has many years experience working with animals and brings to the hospital many new and innovative ideas on how to make your experience at our facility enjoyable.